This is your chance to take part in a once in a lifetime, bespoke, cycling challenge in the very heart of where Ace Africa’s life changing programmes are taking place. 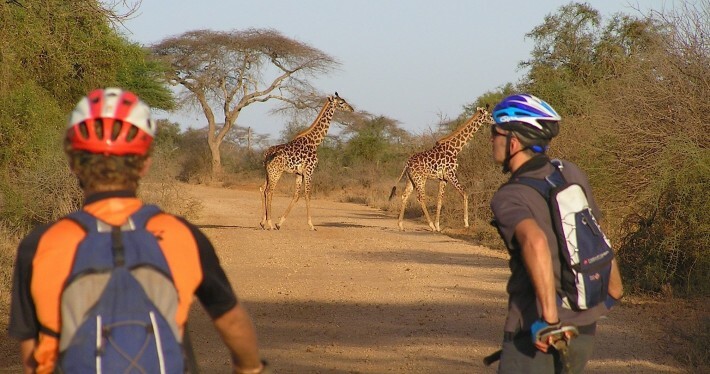 This trip will involve cycling through the breath taking Tanzanian countryside, riding through our very own programme sites and finishing at what is often named one of the eighth wonders of the world, Tanzania’s Ngorongoro Crater. This challenge will take you over a variety of terrains from ‘good’ tarmacked roads through to rough dirt tracks. This is a great opportunity to see Ace in action and to witness first hand exactly where your money is going. We will tailor this trip to your specifications. Ace are looking for a group of 10+ to take on the challenge. Each cyclist will have a minimum fundraising target of £1,500. Please contact olivia.jarman@ace-africa.org for associated costs and more information.